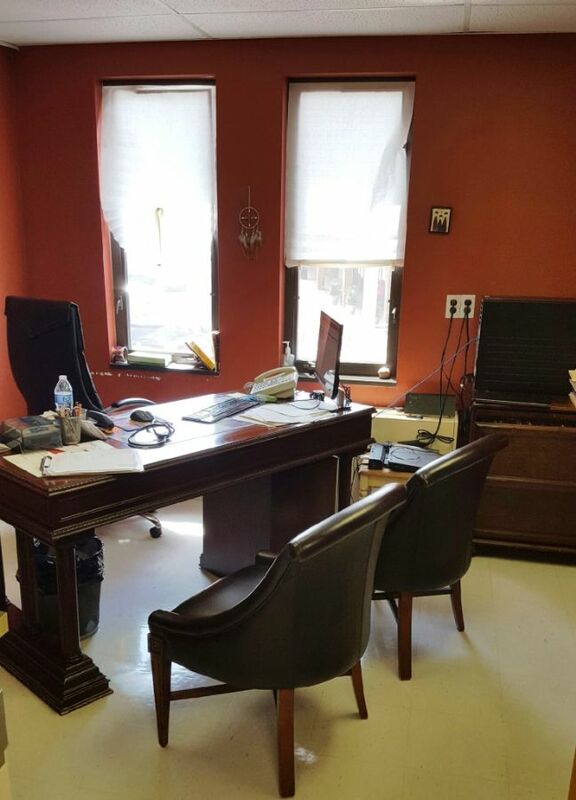 Professional office space available in handicap accessible elevator building in Rockville Centre. 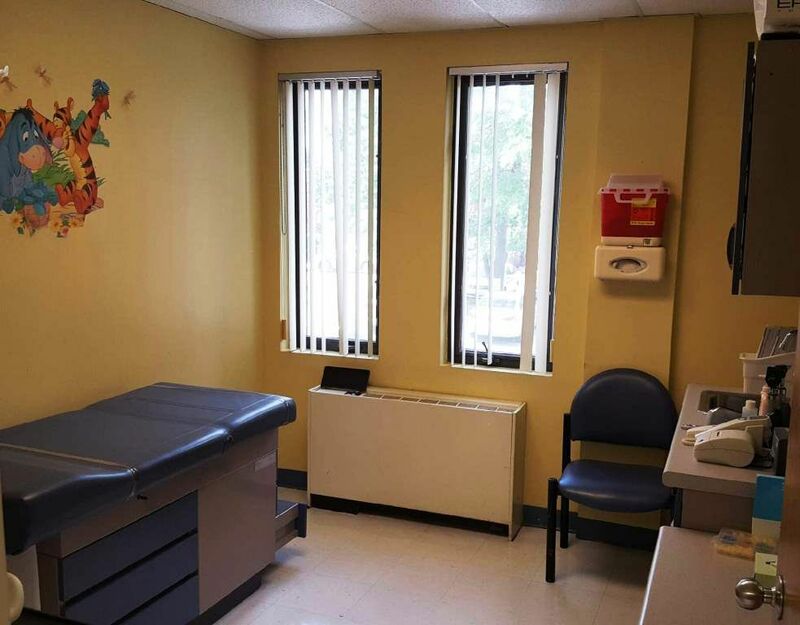 Suite is currently set up as pediatric office. 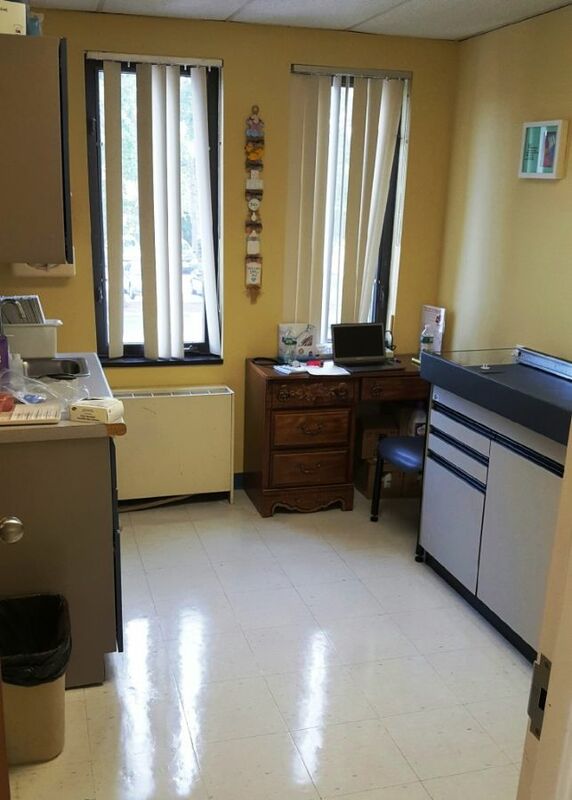 Space includes reception & waiting area, 3 exam rooms, 1 large office and private bathroom. 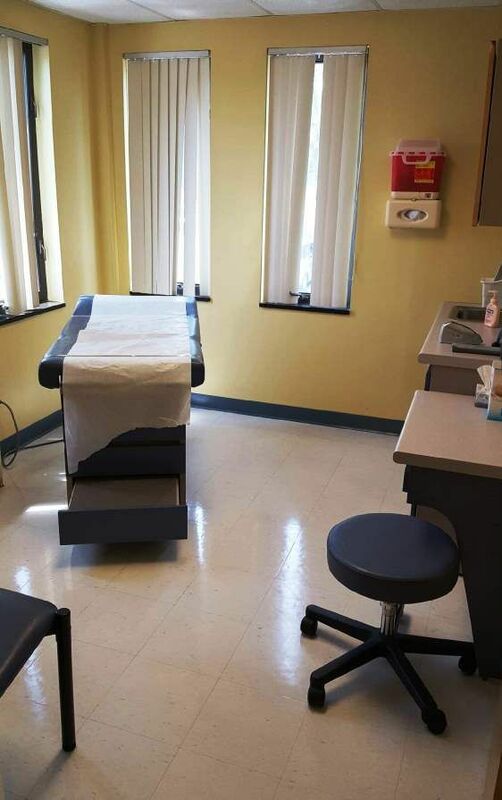 All tenants & visitors have access to public restrooms located on each floor and on-site parking. Each unit is separately metered for heat, A/C, water & electric. Tenant is only responsible for RVC electric. 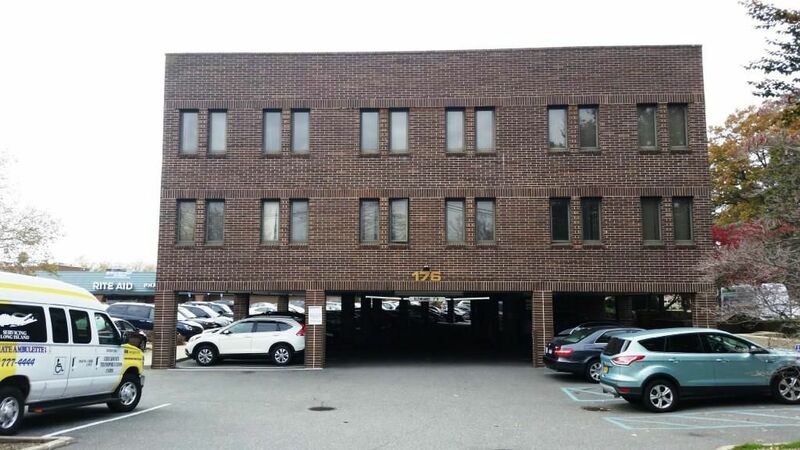 The building is located near major transportation (LIRR & several bus routes). 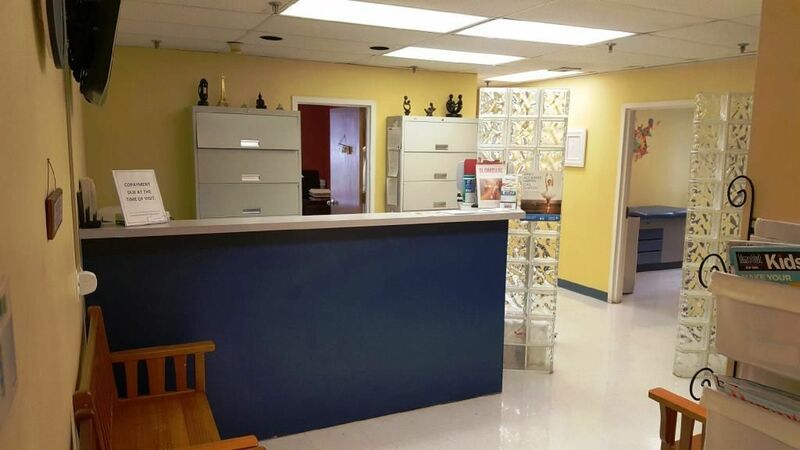 The office space & building is suitable for medical professionals, attorneys, accountants, etc. Sunrise Highway to N Village Ave. North onto N Village Ave.